We invite you to explore the best of Lone Mountain Ranch in the comfort of an authentic Montana cabin. Choose from one of our expertly curated packages, or customize your own.The (Big) Sky is your only limit! 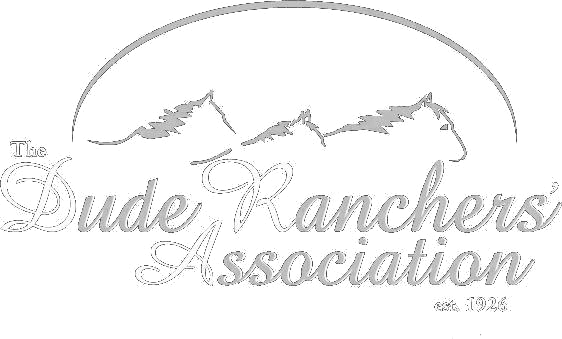 Recently voted "Best Family Ranch" by Top 50 Ranches, experience the adventure of a lifetime your whole family will enjoy!